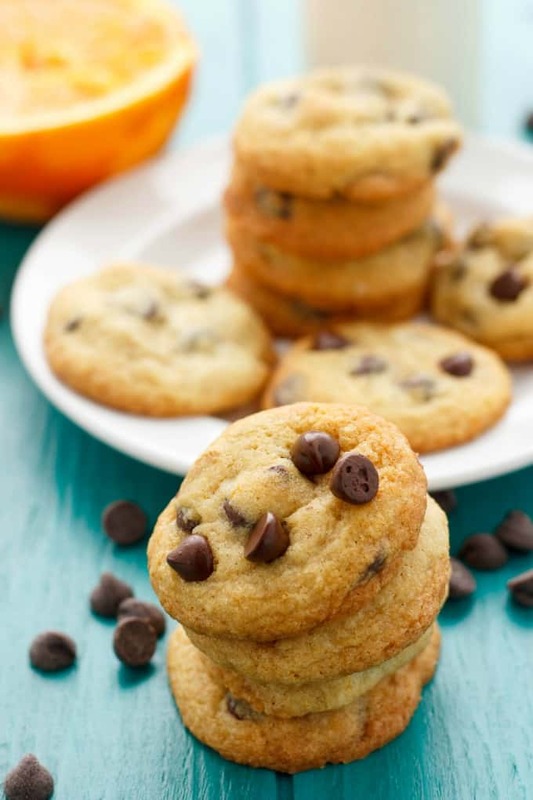 Chocolate and orange are a classic pair, and these orange chocolate chip cookies blend the two perfectly! 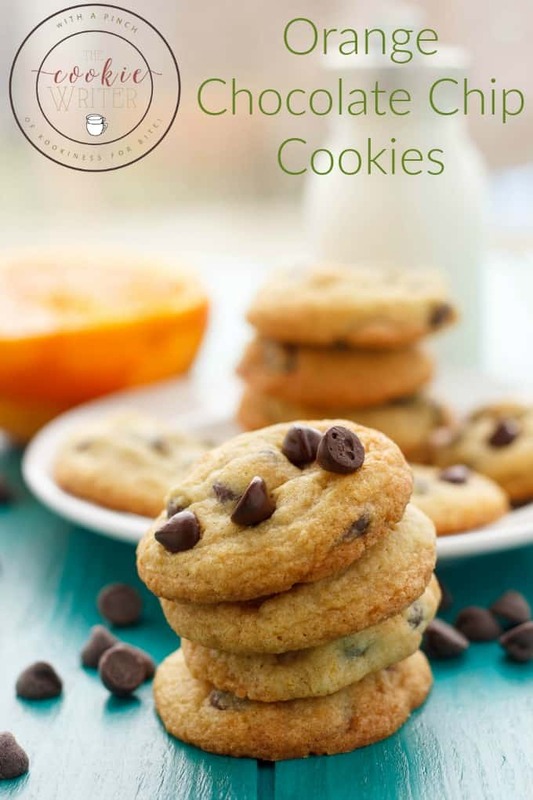 The recipe and photos for these orange chocolate chip cookies has been updated as of February 9th, 2016! September is here and in Canada, this marks back to school. 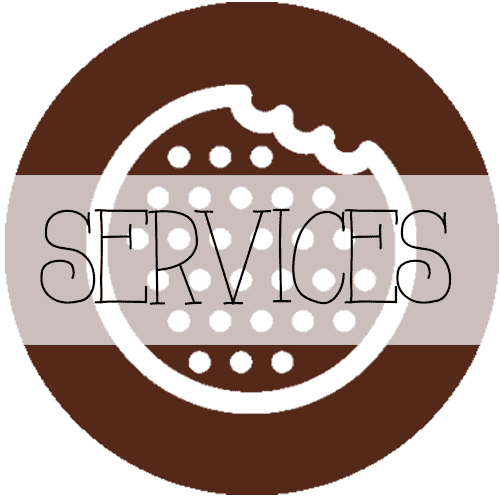 To commemorate this special occasion, I thought it would be the perfect time to host a chocolate chip cookie theme week! Chocolate chips cookies are ooey, gooey, and delicious! They are probably my favourite cookie (like many) and with school beginning this week, this would be the perfect treat for your little one. But you don’t need a special occasion to enjoy chocolate chips cookies, trust me. I make them whenever I am in the mood for chocolate and have the hardest time resisting them as soon as they come out of the oven. For the first day of chocolate chip cookie week here at The Cookie Writer, I thought I would begin with a pretty standard and ordinary chocolate chip cookie. 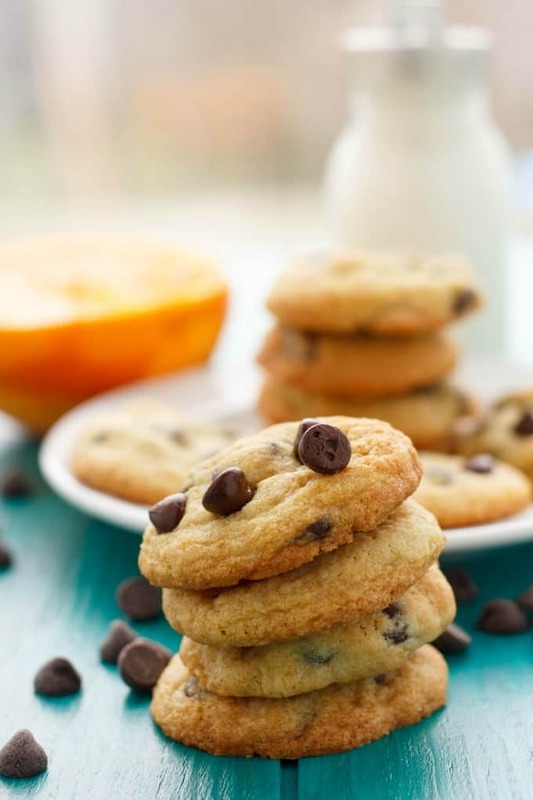 These orange chocolate chip cookies are your typical chocolate chip cookies, with that hint of orange to them. 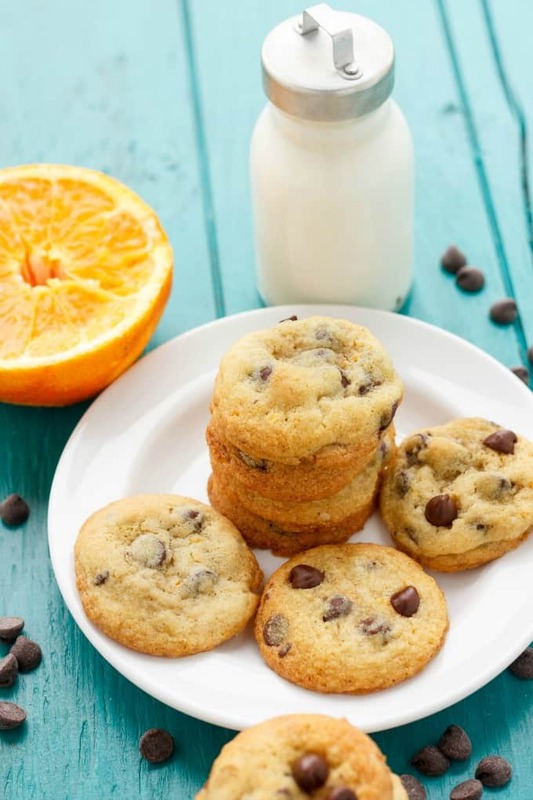 Orange and chocolate are a winning pair and these cookies are fantastic! I stuck with the base recipe of my soft and chewy chocolate chip cookies and adjusted accordingly to bring out the orange flavour. 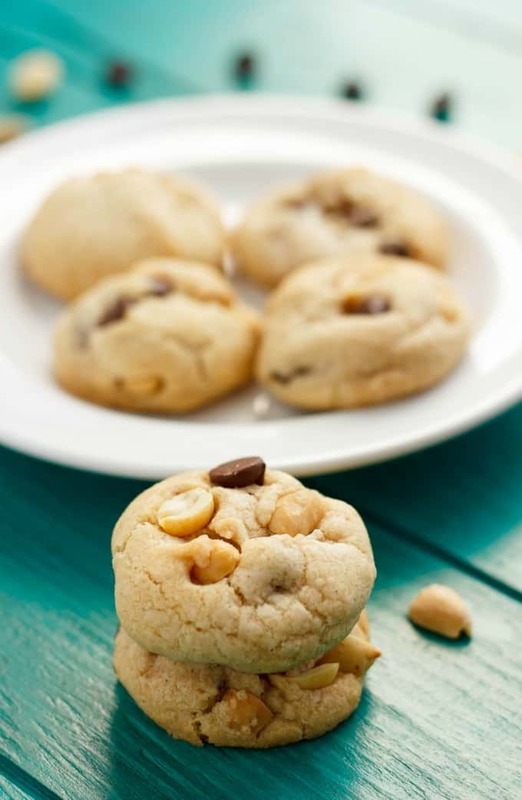 The cookie dough can be a tad sticky, but if you allow the rolled balls to chill in the refrigerator for a couple of ours, you should come out with perfectly shaped cookies! In the bowl of a stand mixer, add the butter, sugars, and zest. Beat until light and fluffy. Pour in the egg and vanilla and mix until combined. Add the orange juice and mix until well combined. In a small bowl, sift together the flour, baking soda, and salt. Gradually add to the butter mixture, mixing until just combined. Stir in the chocolate chips. 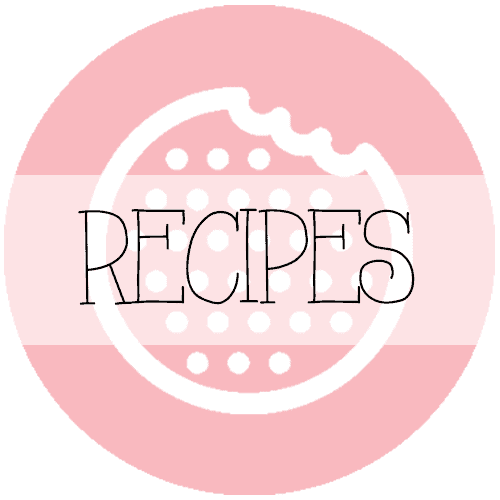 Measure out one tablespoon-sized portions and roll into balls. Continue doing this until no dough remains. Place the dough into the refrigerator for a minimum of a couple of hours to ensure they hold their shape! Bake 12 cookies at a time, spread evenly apart, for about 9-10 minutes, or until slightly golden. Remove from oven and allow to cool for a couple of minutes on the tray before moving to a cooling rack. For an even extra dash of orange flavour, substitute in orange extract for the vanilla. Or even an orange liqueur would work nicely here. 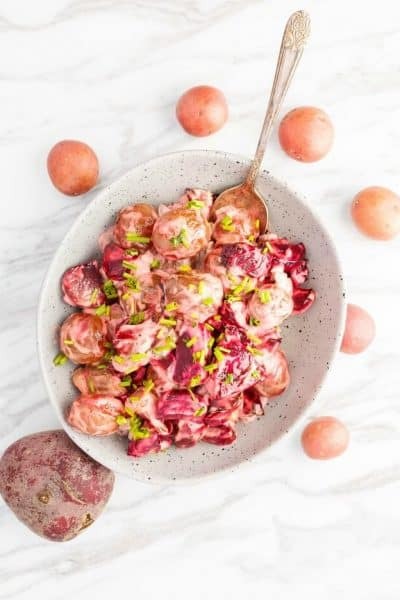 One tablespoon of orange zest was enough for us, but if you want more of that orange flavour, add in another tablespoon! I was concerned with all the extra liquid in this recipe that the cookies would fall flat, but I must have the magic ability to keep my cookies light and puffy. Not that I am complaining! If you are worried the cookies may spread too much, pop the tray into the fridge for a bit before baking. I hear so many people saying that cookies should be chilled before they are baked but I never do so. I probably should, but sometimes I can be lazy… Well, a lot of the times, but at least I sift my dry ingredients! 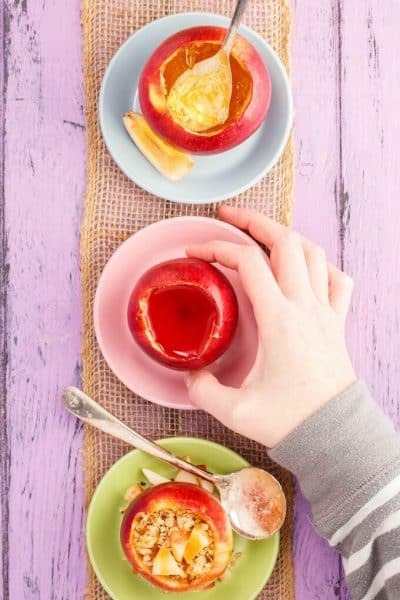 These look sooo delicious and I love the presentation in your photos! I've been wanting to make a variation from the standard choc chip cookie for my kiddos; so I'm going to follow your recipe today! We did refrigerate the cookie dough overnight covered with a paper towel when making the first batch & that really was the key & essential step When making 2nd batch - we didn't have as much time- so we refrigerated it only for an hour & it was possible to roll out balls of dough but it was still a little soft So we put it back in fridge for a bit longer We put in almost all the juice & zest from one small orange I rate your recipe all 5 stars, it just won't work properly when I try to click on the states from my phone. So glad you loved them! 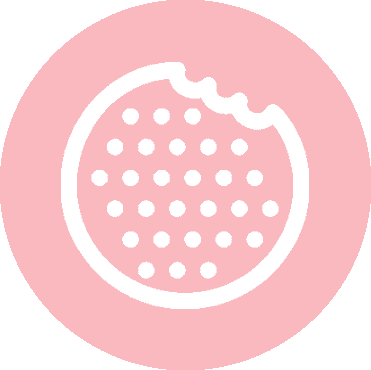 Putting them in the fridge is a great idea, and seems to be the norm for many cookie recipes these days. I really should chill them, but I can never wait! These sound so good! I love chocolate and orange together! I love the added orange in these cookies! Such a good flavor combination! I cannot wait to try these! The orange flavor in them makes me pretty excited! Love the idea of adding orange to the cookies. I bet they taste amazing. I love orange and chocolate together. I am loving all things orange lately! Never thought to put it in cookies like this, great idea! I am usually not a fan of orange, but it worked so well here! 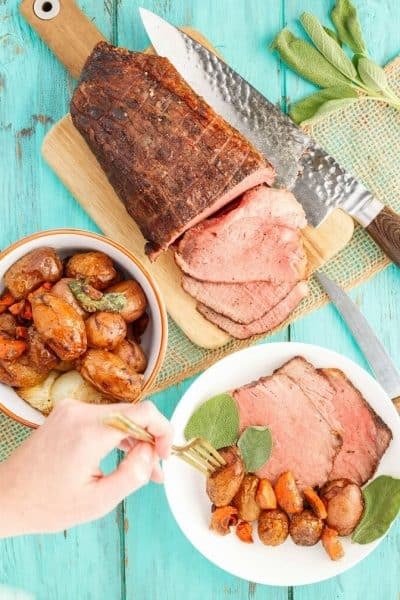 Absolutely amazing recipe, loved it! I, too, am lazy, and only refrigerated them for about 10 minutes, and they still held their shape well and fluffed right up! I also ended up adding 1 1/2 oranges (zest + juice) and that really made them zing. Definitely a recipe to print and save for a cold winter day! Thanks so much for sharing!